Guess who finally has an Instagram account? This actually happened a little while ago, and I have just continually neglected to mention it. Whoops. But it's true, I'm there, I'm officially present on more social media that just blogger. I guess you can teach an old dog new tricks. Also, I've said it once this week and I'm saying it again: there is actually a shop update coming soon, and there will be sneak peeks coming up on Instagram over the next several days. 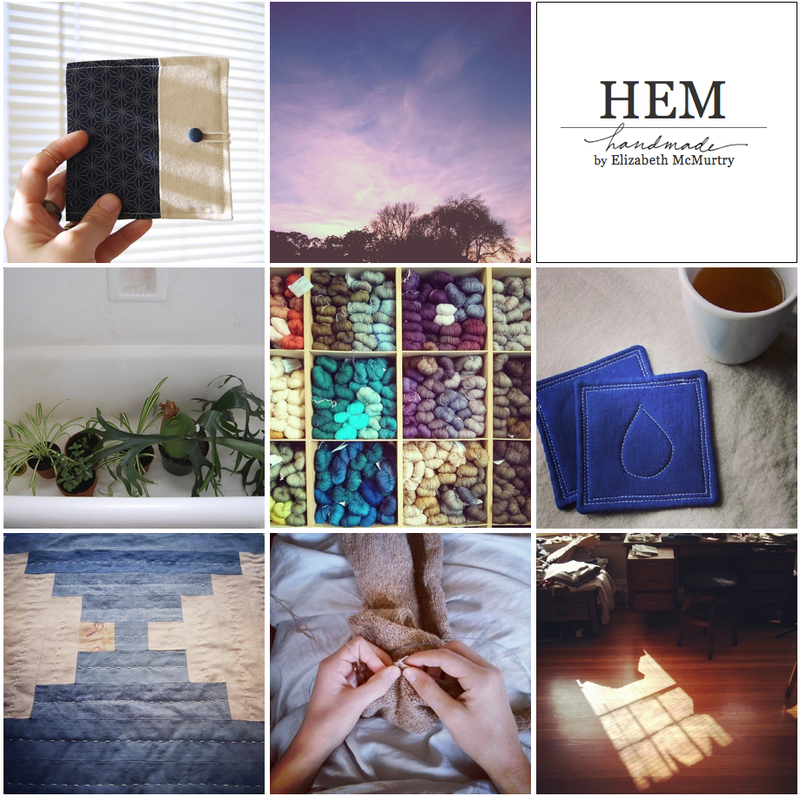 Follow me at @hem_shop if you're so inclined. Looking forward to a good glass of bourbon in just a few short hours, friends. It is Friday after all. Good luck with that move. We're currently contemplating our 7th, I'm just not sure if I have the energy for another. Set up and manage your account professionally. If you are not outsourcing social media optimization,instagram likes you have to take the time to set up and manage an account... professionally.